Thank you for your interest in the Romford Ring Road Liveable Neighbourhoods Programme consultation. The consultation has now closed, and we are analysing the feedback received. To help ensure that the local street network is ready for the future the London Borough of Havering is working with Transport for London (TfL) to secure funding to make changes to the ring road. 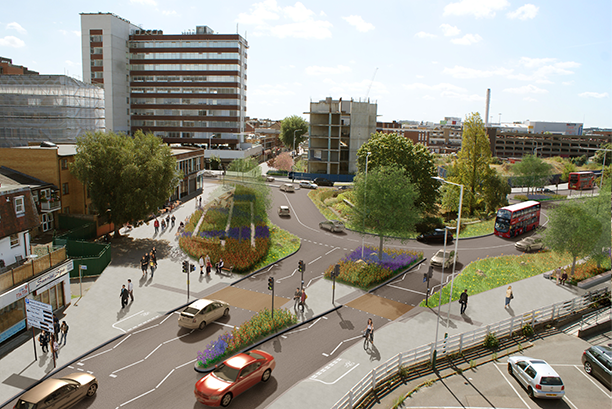 This funding, awarded as part of TfL's Liveable Neighbourhoods Programme, will be used to carry out the first phase of its transformation, focusing on the section between Rom Valley Way and North Street (clockwise). and to reduce bus journey times. 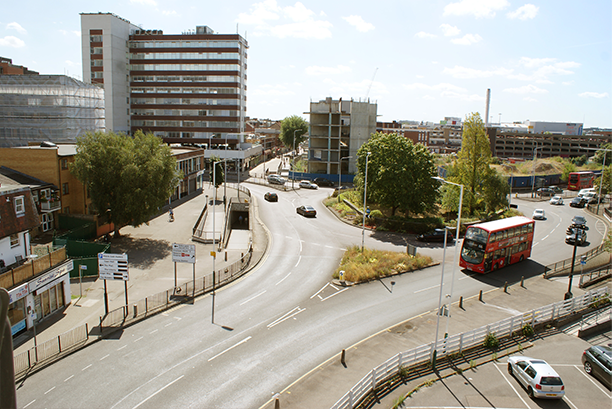 Before we begin this work, we would like to better understand any issues that Havering residents currently have with the ring road and how they believe it should change. We will be holding public consultations on Saturday 24 November, and Tuesday 27 November, between 10am and 2pm. Council Officers will be available in Romford Market Place, outside Tollgate House, and at the entrance to the subway in North Street, to answer any questions you may have and assist with filling out the survey if required.